When most people hear the word spacecraft they often think of famous movies like Star Wars, or Star Trek. It was these movies featuring super massive star cruisers that the piqued my imagination as a child. I like to think that most of us would love to be taken for an amazing journey on a huge spacecraft, starship or UFO one day. Let us take a look at some of the spacecraft designs from the past and some that are already being built for the near future. I would like to begin with the Apollo spacecraft. Apollo was not the first, but was definitely, one of the most memorable. Apollo was the NASA space program that produced a total of 11 spaceflights and moon landings. The first four flights tested the equipment used in the Apollo Program. Six of the other seven flights landed on the moon. The first Apollo flight happened in 1968. The first moon landing took place in 1969. The last moon landing was in 1972. A total of 12 astronauts walked on the moon. The astronauts conducted scientific research there. They studied the lunar surface. They collected moon rocks to bring back to Earth. What Spacecraft Were Used for the Apollo Program? NASA designed the Apollo Command Module for this program. It was a capsule with room for three astronauts. The astronauts rode in the Command Module on the way to the moon and back. It was larger than the spacecraft used in the Mercury and Gemini programs. The astronauts had room to move around inside the spacecraft. The crew area had about as much room as a car. Another spacecraft, the Lunar Module, was used for landing on the moon. This spacecraft carried astronauts from orbit around the moon to the moon’s surface, then back into orbit. It could carry two astronauts. Two types of rockets were used for the Apollo program. The first flights used the smaller Saturn I rocket. It was about as tall as a 22-story building. This rocket had two stages. That means it was made of two parts. When the first part ran out of fuel, it dropped away from the other and burned up in Earth’s atmosphere. The second part continued flying. The Saturn IB rocket was used to test the new Apollo capsule in Earth orbit. It all started with STS-1, launched on April 12, 1981, just twenty years to the day after Soviet cosmonaut Yuri Gagarin became the first human in space. When astronauts John Young and Robert Crippen launched that morning in Columbia, it was the first time in history a new spacecraft design was launched on its maiden voyage with a crew on board. The other flights used the more powerful Saturn V rocket. This three-stage rocket sent the Apollo spacecraft to the moon. It was about as tall as a 36-story building. The Apollo 13 accident in April 1970 led ended lunar missions and future Apollo spacecraft designs. NASA then expressed its desire to end Apollo after a successful flight and to counter Soviet claims that robotic lunar exploration was safer, cheaper, and more effective than human. This led to the creation of the low earth orbit spacecraft named the shuttle. The first launch was on April 12, 1981, and the final landing was on July 21, 2011, NASA’s spacecraft named the Shuttle Fleet were… Columbia, Challenger, Discovery, Atlantis and Endeavour. These spacecraft designs were created to be reusable. They flew 135 missions, helped construct the International Space Station. NASA had come up with an excellent spacecraft design that would set records starting with the shuttles first launch on April 12, 1981 and continued to set high marks of achievement and endurance over 30 years of missions. Columbia, Challenger, Discovery, Atlantis and Endeavour, the spacecraft design has carried people into orbit repeatedly, launched, recovered and repaired satellites, conducted cutting-edge research and built the International Space Station. The final public space shuttle mission was STS-135, it ended July 21, 2011 when Atlantis rolled to a stop at its home port, NASA’s Kennedy Space Center in Florida. However, the top-secret shuttle missions continue to this very day. The launches and returns of the spacecraft are announced, but the missions are top-secret. On July 2, 1996, NASA Lockheed Martin won the bid for a partnership to create a new spacecraft design. They would build and fly the experimental X-33 rocket plane. The X-33 spacecraft was able to demonstrate advanced technologies to dramatically increase launch vehicle safety, reliability and lower the cost of putting a pound of payload into space from $10,000 to $1,000. 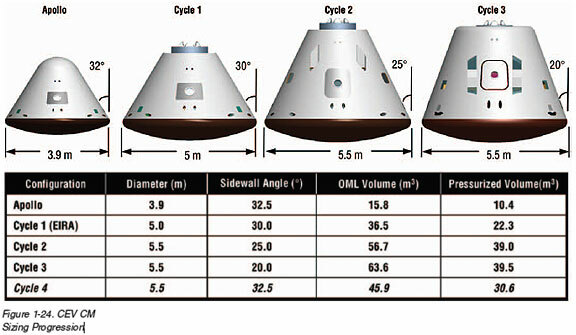 Cost per pound is the most important feature when considering spacecraft design. The X-33 is a half-scale prototype of a reusable launch vehicle (RLV) Lockheed Martin calls the “VentureStarTM.” The goal of the program was to develop in flight the technologies needed for a full-size RLV, and enable private industry to build and operate the RLV in the early 2000’s. This project went dark and is now top-secret. The Lockheed Martin spacecraft design for the X-33 is based on a lifting body with two linear aerospike rocket engines and a metallic thermal protection system. It will be an autonomously piloted vehicle similar to an advanced drone, launched vertically like a rocket, reaching an altitude of 60 miles and speeds faster than Mach 13 (13 times the speed of sound), and landing horizontally like an airplane. NASA has budgeted $941 million for the X-33 program. So rest assured they are most likely in use. Ironically, I discovered this anomaly in the image above on Mars! It actually closely resembles the X-33 spacecraft. The similarities are uncanny. This picture was taken by the opportunity rover as it traversed Beagle Crater. As I stated earlier in this article. The space shuttle program has not officially ended. There are super advanced military shuttles launching and landing all the time. The secrecy surrounding the X-37B program has the world scientists buzzing about its mission. 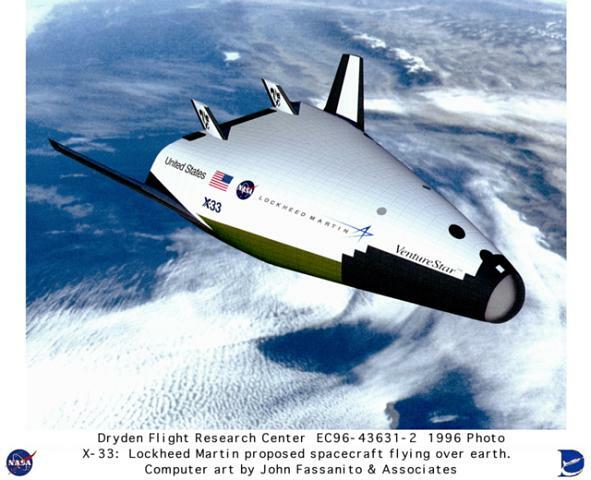 Because of the spacecraft design this shuttle could have possibly been used to test advanced space sensors or possibly to carry out remote missions into deep space. An Air Force fact sheet says technologies being tested “include advanced guidance, navigation and control, thermal protection systems, avionics, high temperature structures and seals, conformal reusable insulation, lightweight electromechanical flight systems and autonomous orbital flight, reentry and landing.” The X-37B is clearly one of the most advanced spacecraft designs that the public has knowledge of. NASA is planning a mission to Mars and the construction of the new spacecraft is already underway. A fleet of robotic spacecraft and rovers already are on and around Mars, dramatically increasing our knowledge about the Red Planet and paving the way for future human explorers. NASA is has top engineers working on the spacecraft design that will carry men to Mars in the near future. The SLS Rocket construction is underway and will launch by the 2030’s. While this will seem very exciting to most… I personally like the aggressive ambitions of the SpaceX mission to Mars. The spacecraft design is far more advanced that anything that has been revealed to the general public. Currently, SpaceX has a NASA contract to use its spacecraft to shuttle astronauts and supplies back and forth to the International Space Station. SpaceX has built an impressive fleet of reusable spacecraft and rocket boosters. The ITS rocket will be more or less a scaled-up version of the first stage of SpaceX’s Falcon 9 booster, Musk said. 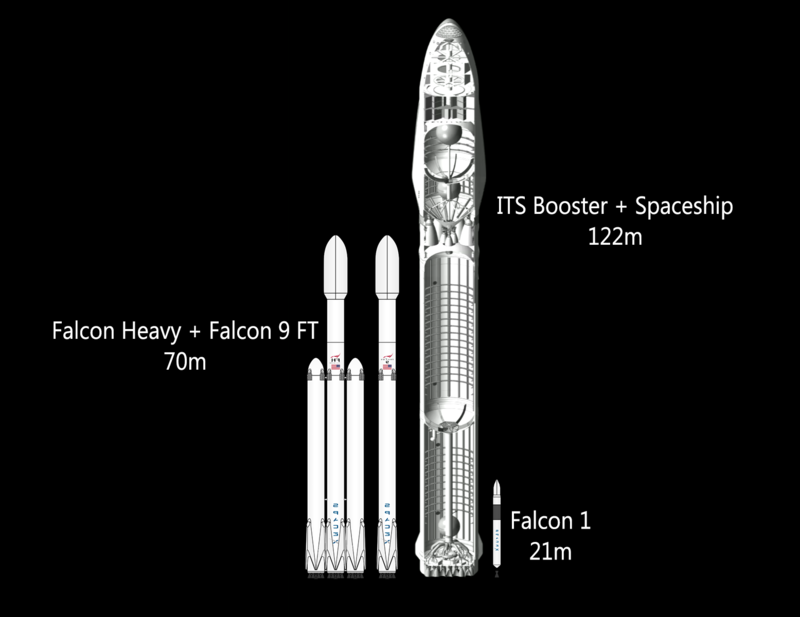 But the 254-foot-tall (77.5 meters) ITS booster will feature 42 Raptor engines, whereas the Falcon 9 is powered by nine Merlins. When combined with its crewed spaceship, the ITS will stand a full 400 feet (122 m) high. This would make it the largest spaceflight system ever built. This spacecraft is taller even than NASA’s legendary Saturn V moon rocket. This SpaceX graphic depicts the mission profile for the company’s Interplanetary Transport System, a colony ship to fly 100 people to Mars at a time. The Raptor engine, which SpaceX recently test-fired for the first time, is about the same size as Merlin but three times more powerful according to Elon Must, owner of SpaceX. ITS will be an incredibly powerful machine. ITS will be capable of lifting 300 tons to low-Earth orbit (LEO). That is twice more than Saturn V could lift. The spaceship, which sits atop the booster, will be 162 feet (49.5 m) tall and 56 feet (17 m) wide and will have nine Raptors of its own. The booster will launch the spaceship to Earth orbit, then return to make a soft landing at its launch site, which is currently envisioned to be Launch Pad 39A at NASA’s Kennedy Space Center in Florida. According to the SpaceX engineers, the spaceship will lift off with little if any fuel on board, to maximize the payload — people, cargo or a combination of both — that the craft is able to carry to orbit. An ITS booster will then launch again, topped with a tanker, and rendezvous with the orbiting spaceship to fill its tank. When Earth and Mars come into perigee, which is a requirement for interplanetary missions. The spaceship portion of the ITS will turn its engines on and blast from Earth orbit toward the Red Planet. This alignment happens just once every 26 months. The spaceship will be capable of transporting at least 100 and perhaps as many as 200 people. To learn more about spacecraft design please watch Deep Space. Forbidden knowledge, ranging from ancient texts and the Emerald Tablet to forbidden technologies, beckons the dawn of a new age of humanity. Billy Carson leads the way.